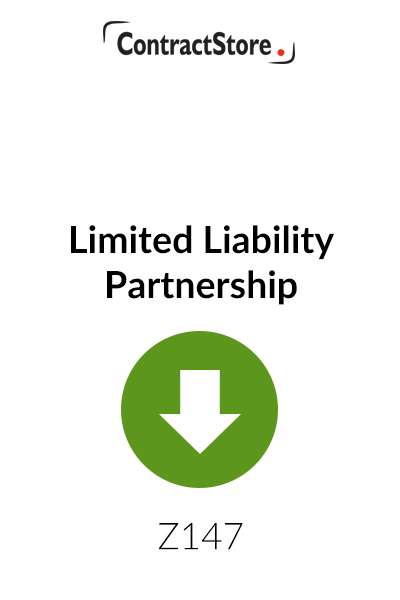 This free guidance document provides detailed notes on the legal entity of Limited Liability Partnership (LLP) established in the UK by the Limited Liability Partnerships Act 2000. Add this document to your basket and follow the process from there. 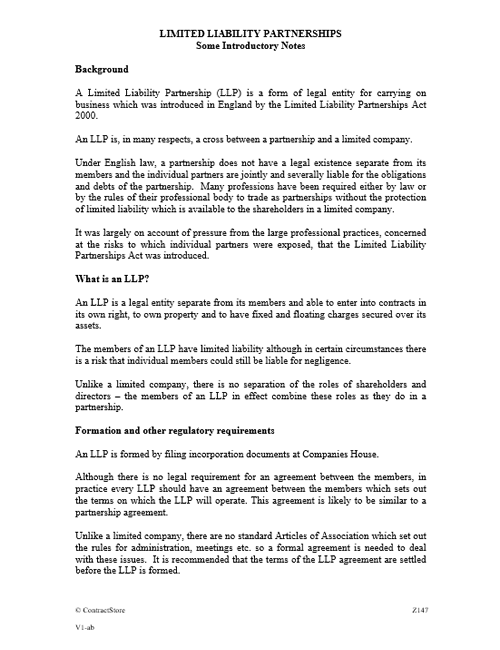 You will then be able to download your document from the ‘My Contracts’ folder.